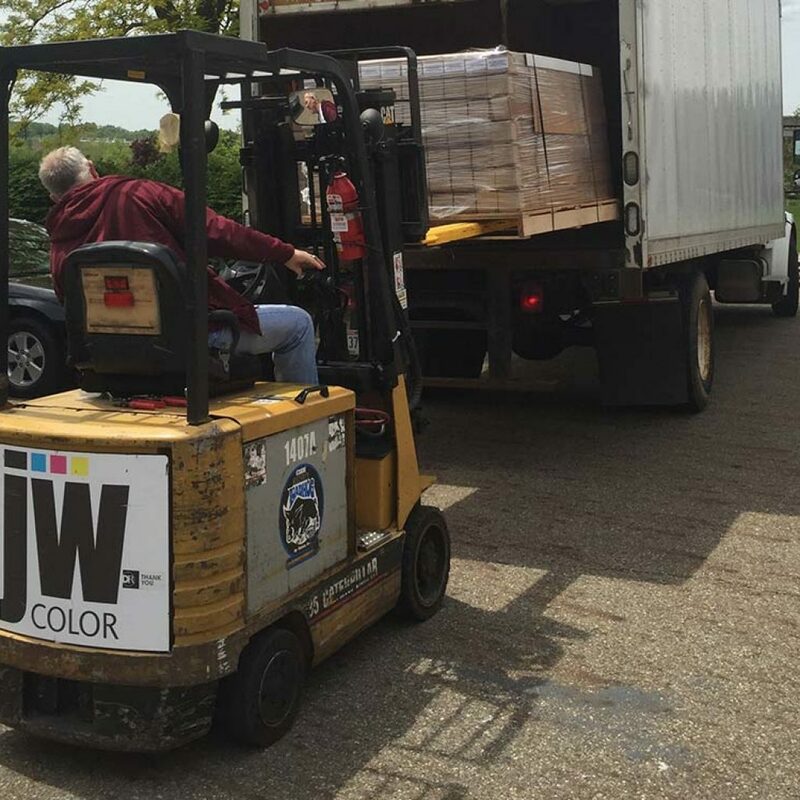 From our location in Northeast Ohio, we use the latest software from UPS and Fedex to ship our customers products all over the country. 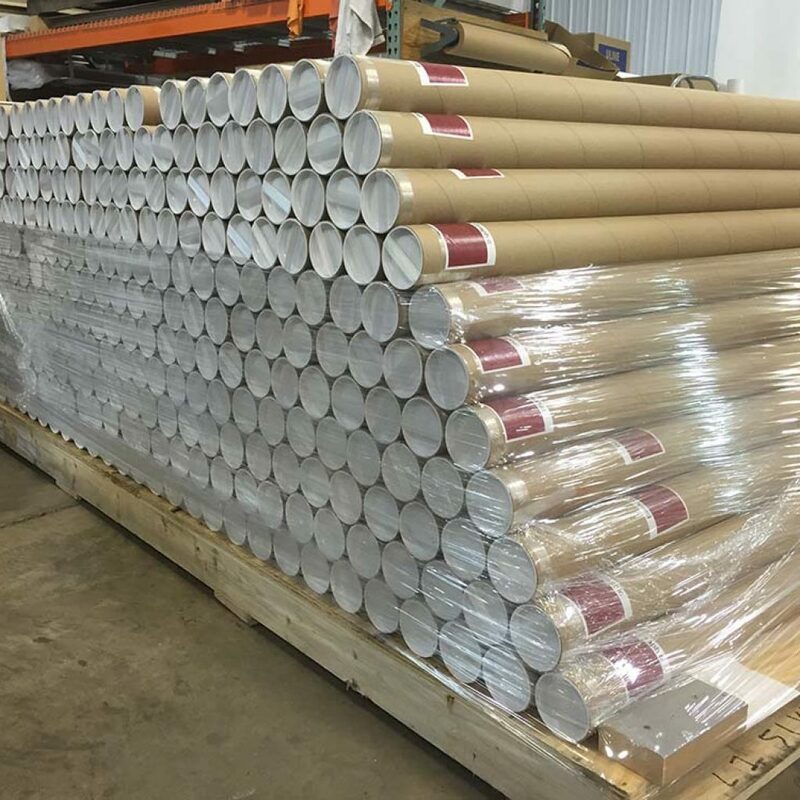 We handle everything from complex multi sku pick and packs to simple bulk packaging to a single location. 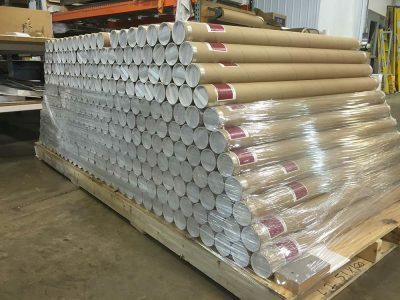 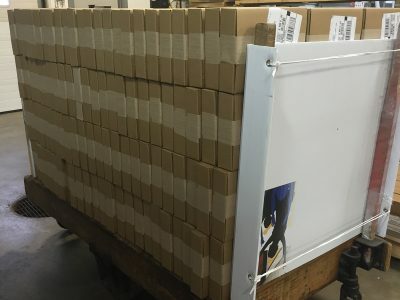 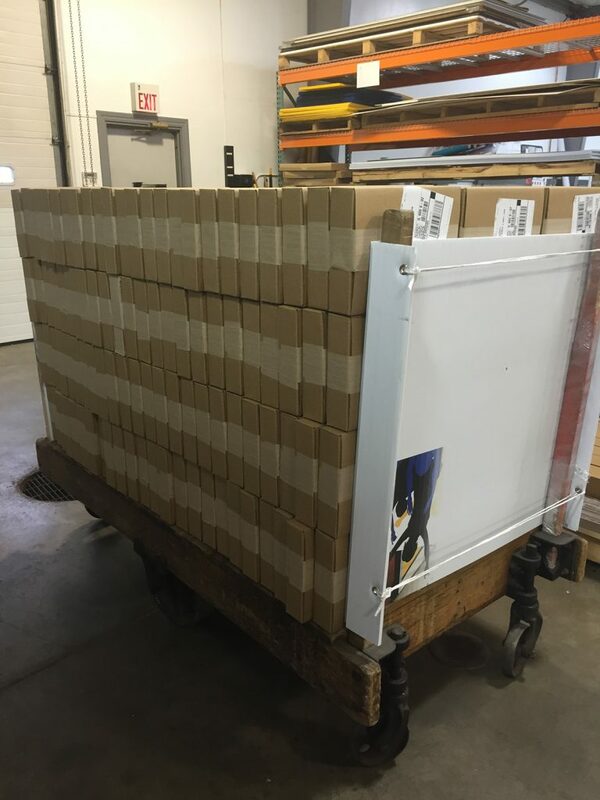 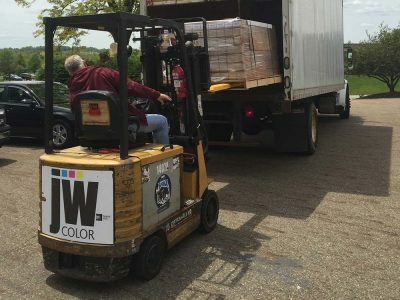 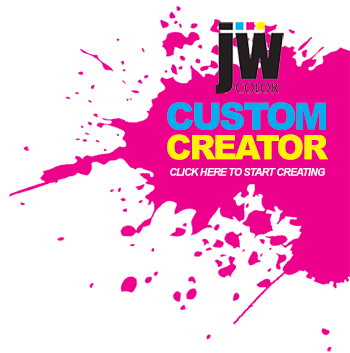 Whether your project requires us to drop ship to 2,000 locations or bulk to a distribution center, you can be confident that your graphics will arrive on time and be packaged the most cost effective way possible.